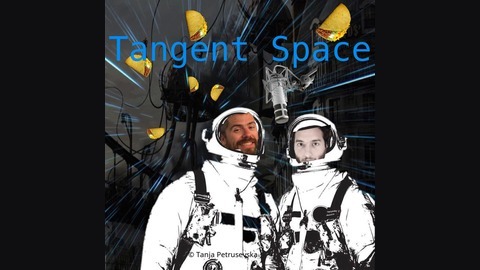 A podcast from two physics PhDs, discussing science, fiction, music, movies, and more! We discuss everything dystopian and post-apocalyptic, pondering why we find the end times so fascinating. Are we just old, childless, curmudgeons who can't believe a world would go on without us? Beyond entertainment value, dystopian or post-apocalyptic media gives insight into human nature, the march of technology, and even the purpose of life. As much as we love scientific advancement, it has also helped open real gateways to the apocalypse. More importantly, John reveals what Mad Max is really about, while Brandon schemes to somehow use a dystopia to make the world a utopia and makes his own prediction for the year time itself ends. We're still working on it, but we started compiling books we've discussed and others we recommend on Goodreads. Or should we branch out to this social media "Instagram for books," Litsy? An example of police using "predictive" lists and monitoring was documented by the Stop LAPD Spying Coalition and also reported on The Intercept recently. Check out our podcasting host, Pinecast. Start your own podcast for free, no credit card required, forever. 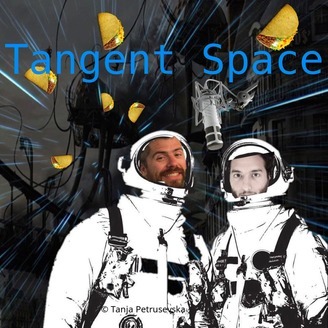 If you decide to upgrade, use coupon code r-400845 for 40% off for 4 months, and support The Tangent Space Podcast.